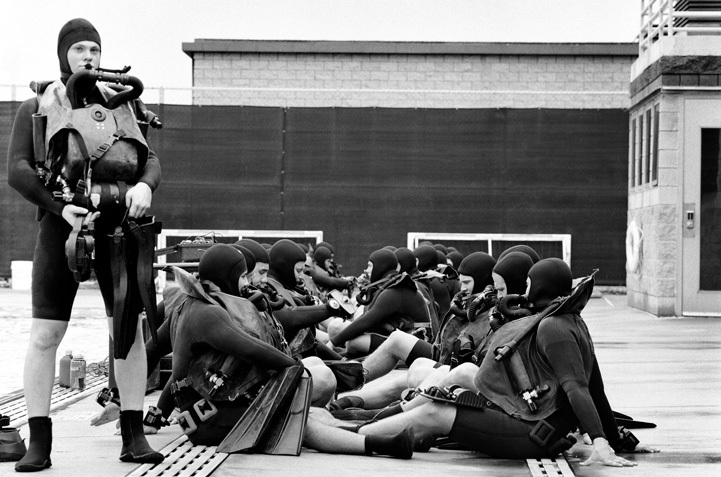 The deceptively simple acronym, stands for Basic Underwater Demolition/SEAL Training. 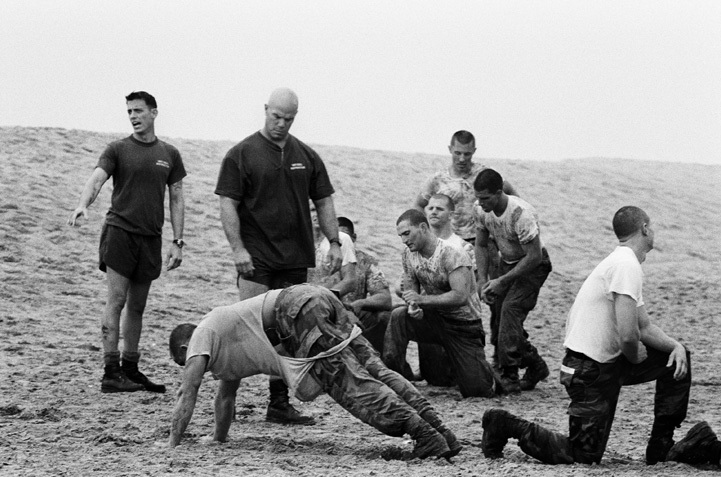 However, the Navy Special Warfare experience is designed to be the most demanding mental and physical trial known to man. 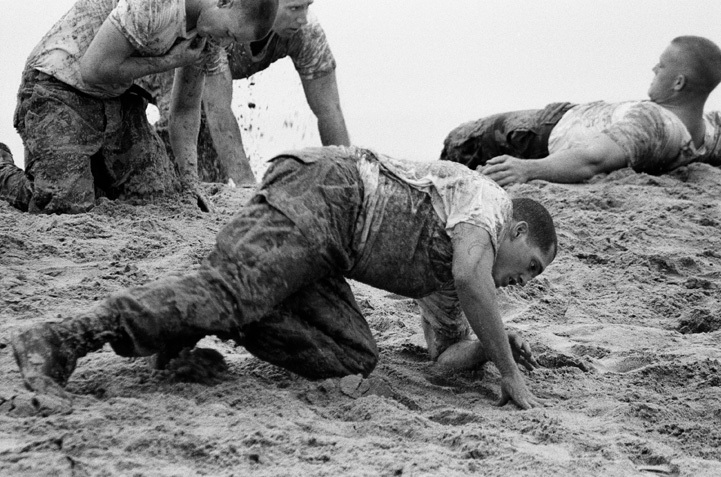 How else can a man discover his highest capabilities, his lowest limits and the depth of his inner convictions? 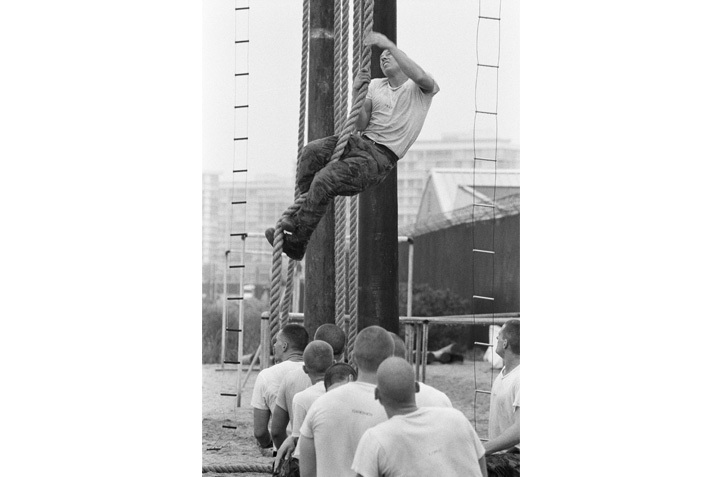 After attending Naval Special Warfare Preparatory School at the Naval Station in Great Lakes, Illinois, candidates begin orientation in San Diego, California. 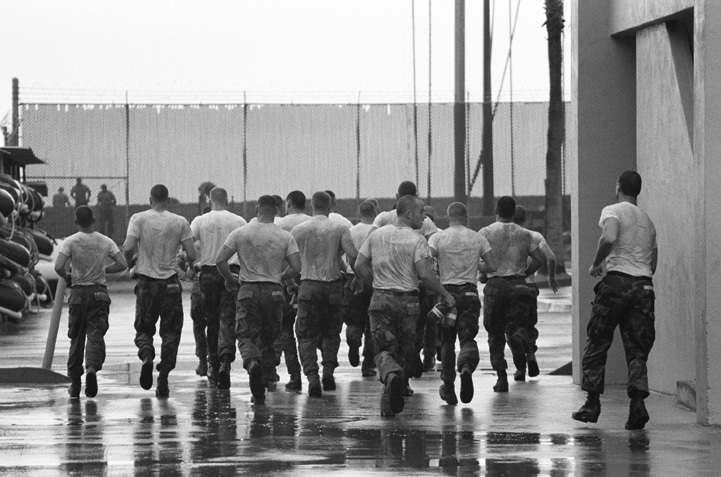 Only 20% of BUD/s candidates make it through to Hell Week, which is held the fourth week of the first eight-week phase of Basic Conditioning. 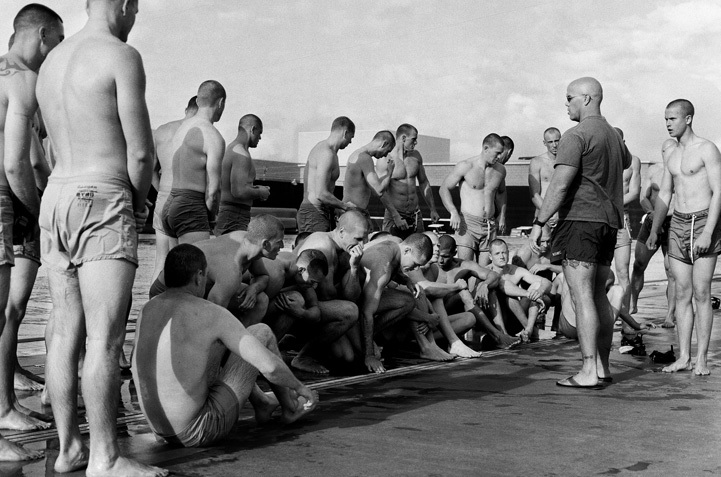 The second eight weeks are known as the deadly Dive Phase, followed by nine weeks of Land Warfare training. 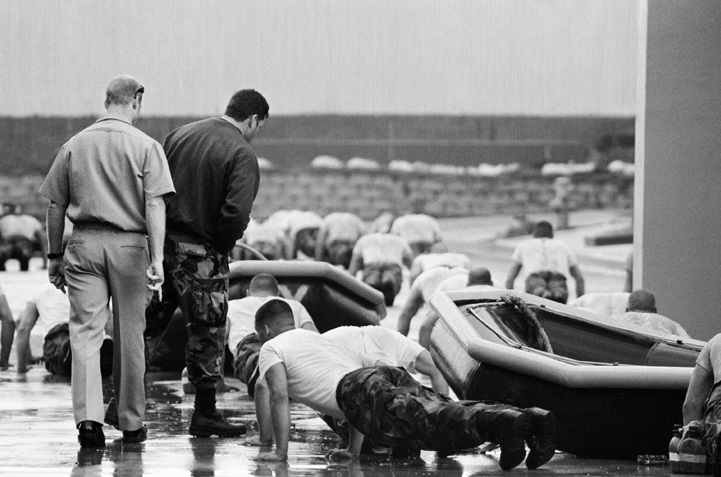 The only way to tolerate the extreme physical and mental stress is through teamwork and an unrelenting desire to be a Navy SEAL. 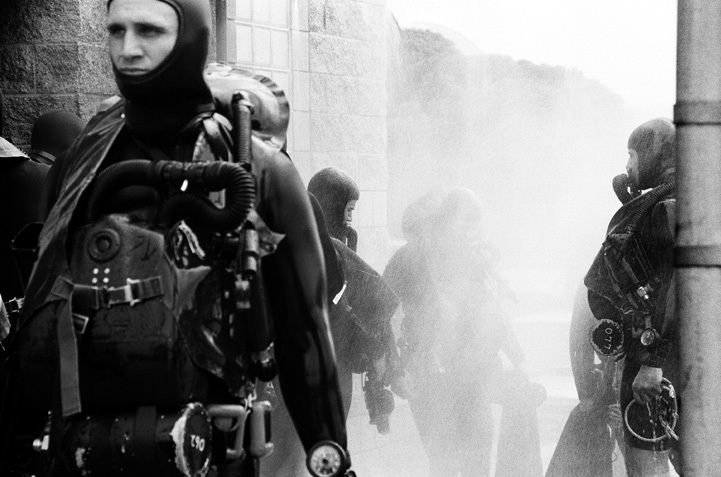 The exercises demand complete precision and Dive Phase is where BUD/s usually ends for at least five men. The technical requirements tax even the most intelligent students. 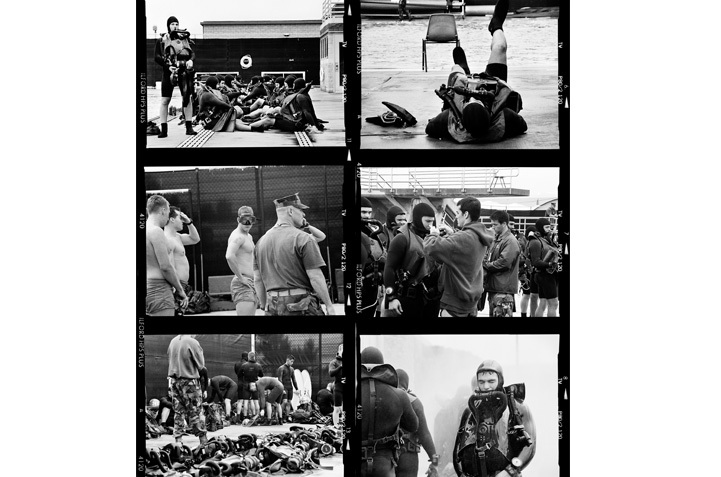 “Bubbles will kill you.” Stupid mistakes earn all students ‘about a thousand flutter kicks’ on the pool deck in full gear weighing over 100 pounds. The instructors show no kindness. 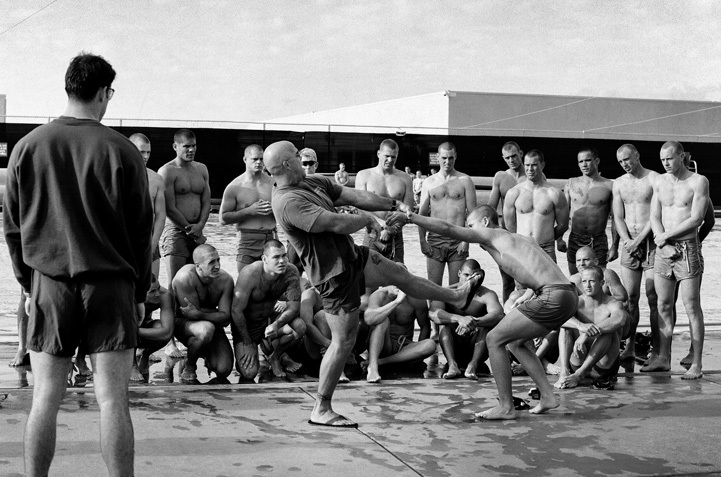 Only a SEAL can teach a SEAL. They understand the training that threatens to kill them can also save their life.